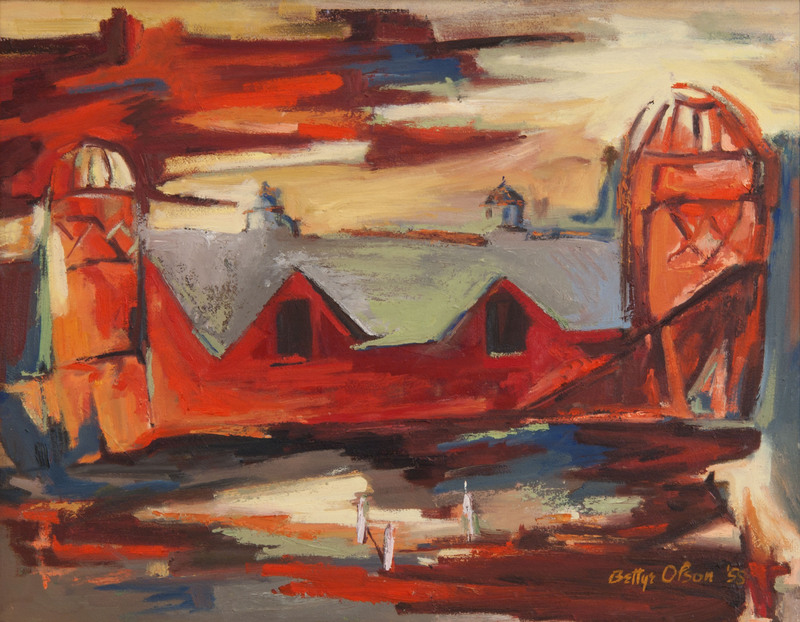 A new art exhibit “For the Love of Art: Paintings by Bettye Olson” opens Saturday, June 4 in the James J. Hill House art gallery. 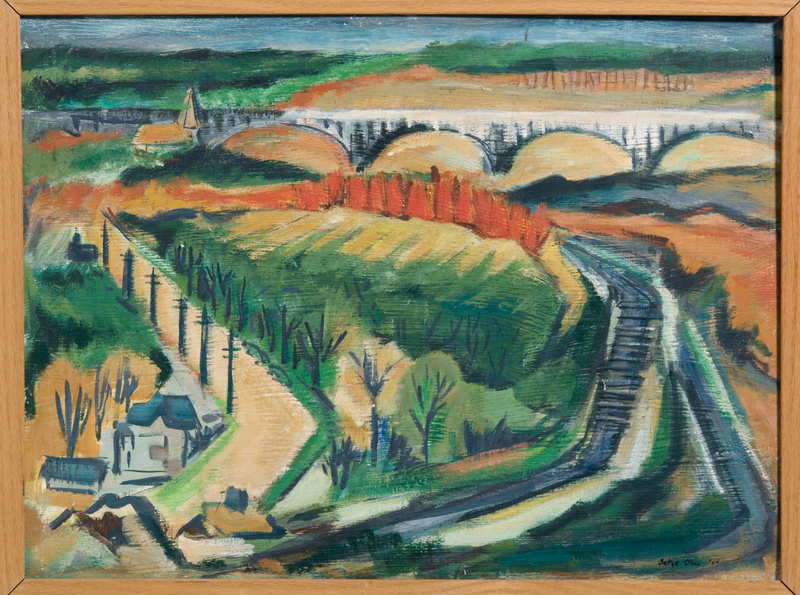 Visitors can view more than 30 paintings from throughout Olson’s 70-year career. 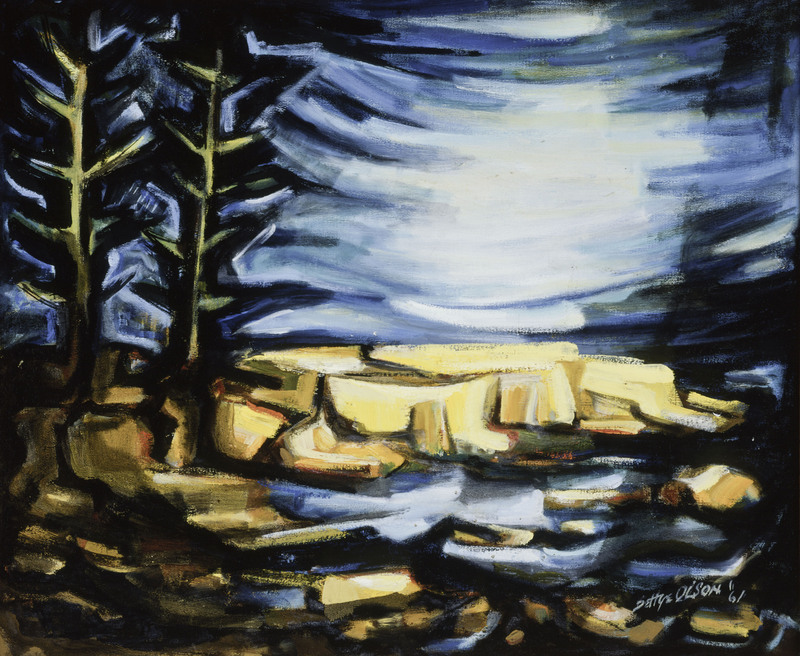 Her paintings have been exhibited internationally and are part of museum collections in Minnesota, Finland and Sweden. 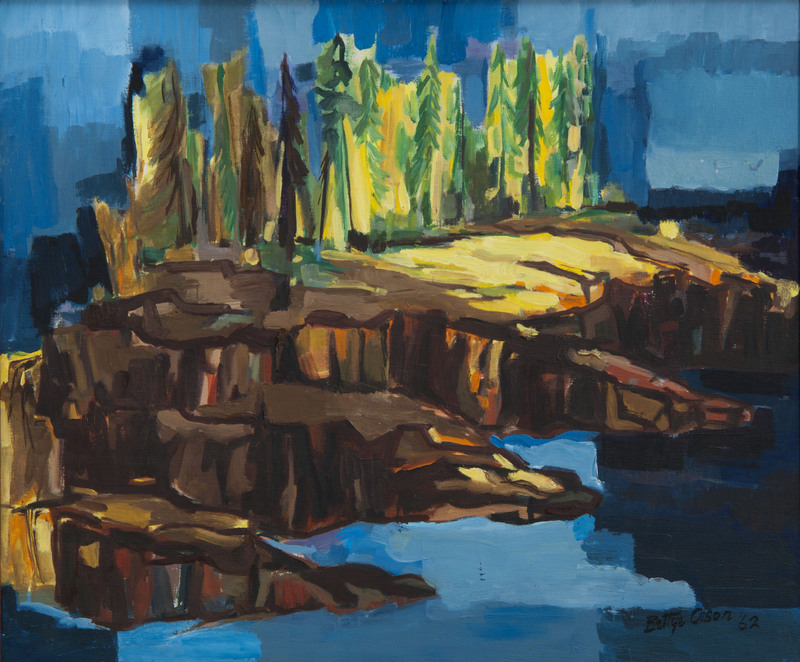 Nature, in particular, has been a focus for the now 93-year-old artist. “Nature is full of energy. I transfer that energy into my brush strokes … and put it into painting,” she says. “For the Love of Art” will be on display June 4-Sept. 11, 2016. Visitors can view the exhibit for free as part of a James J. Hill House tour or separately with a $2 art gallery admission. Completed in 1891, the Gilded Age mansion was the residence of James J. Hill, builder of the Great Northern Railway, and his family. The home is located one-half block west of the Cathedral of St. Paul at 240 Summit Avenue. It is open for tours year-round, from 10 a.m. to 3:30 p.m. Wednesdays through Saturdays and 1 to 3:30 p.m. Sundays. Reservations are recommended. For more information, call 651-297-2555.